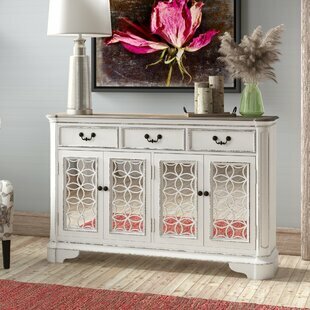 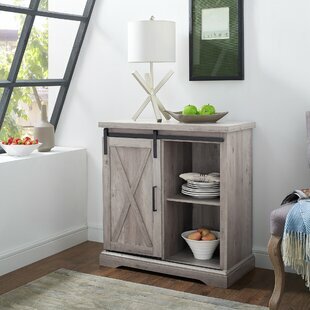 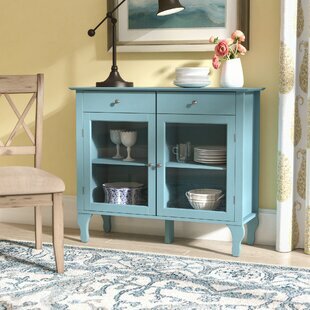 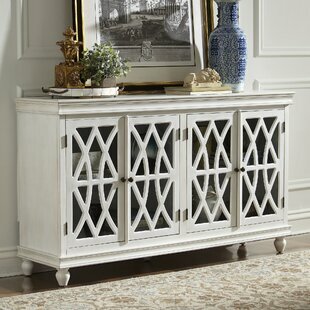 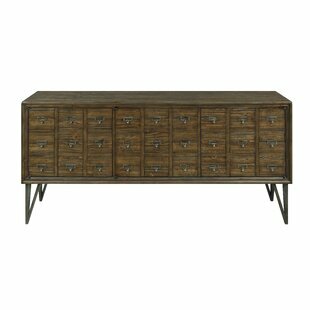 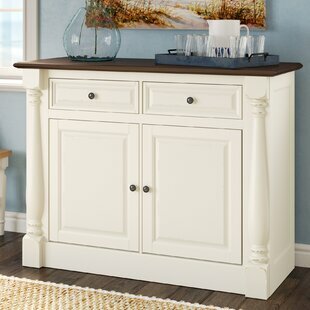 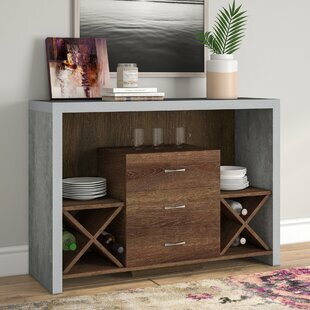 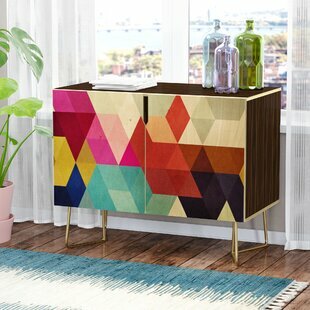 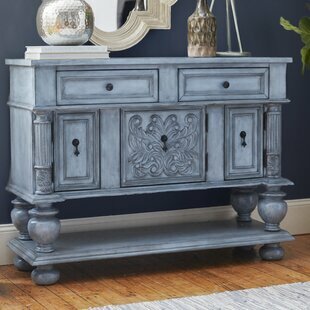 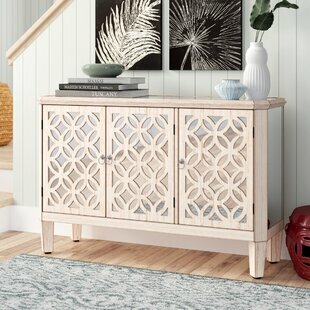 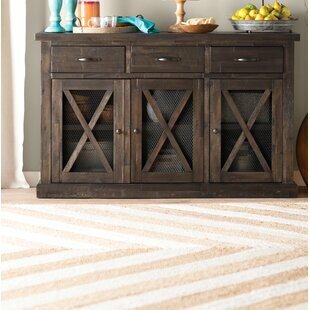 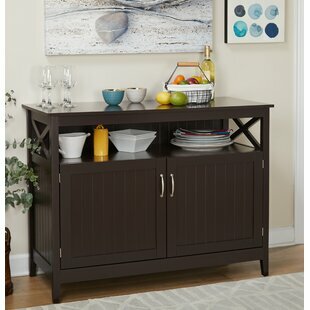 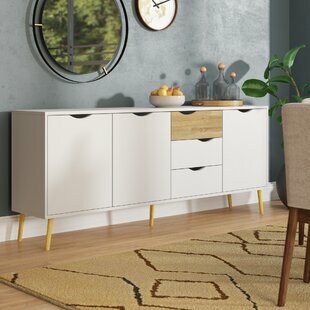 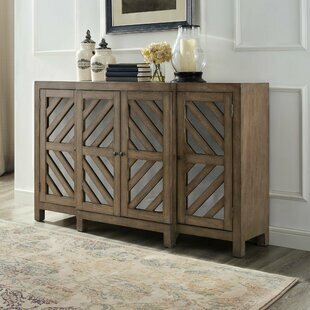 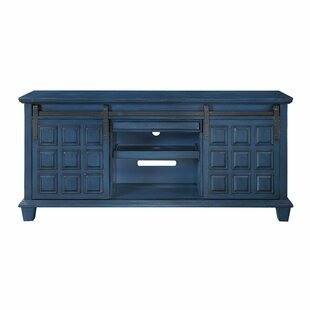 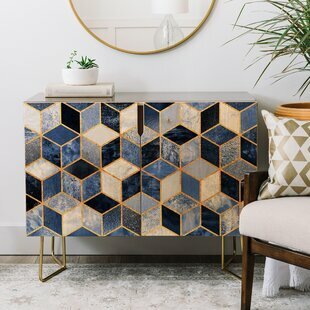 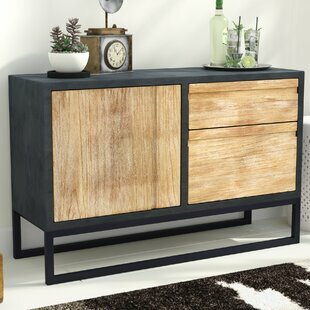 The most versatile weapon in this arsenal, you can add this statement-making Accent Cabinet to just about any room and pack a lot of punch! 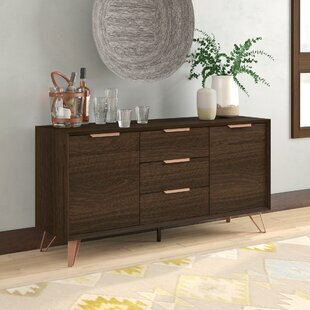 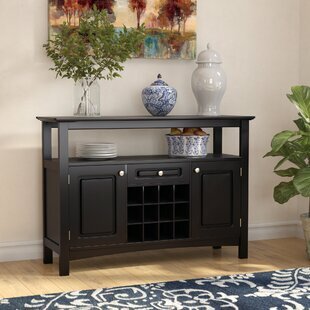 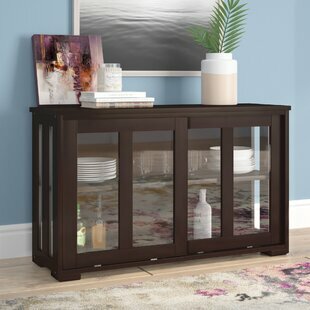 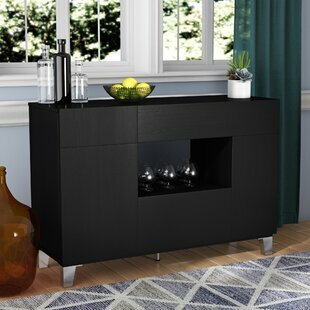 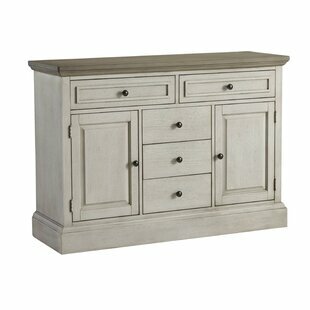 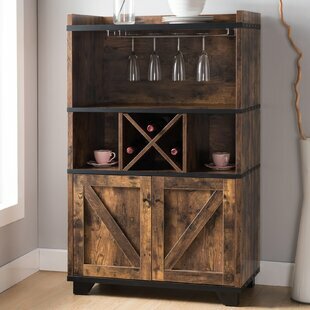 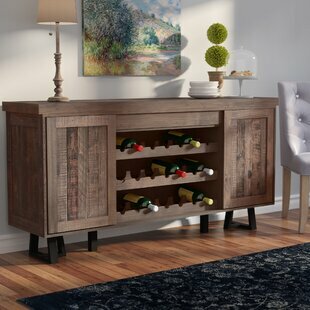 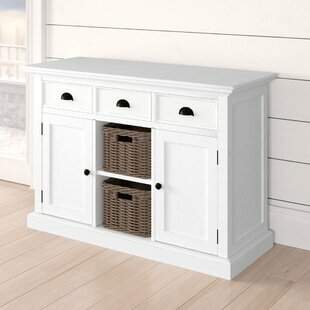 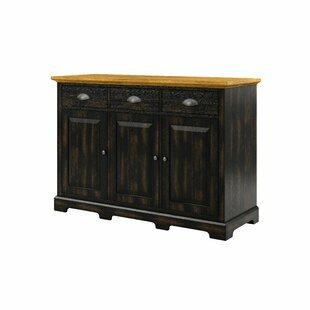 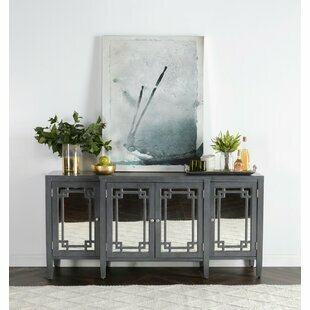 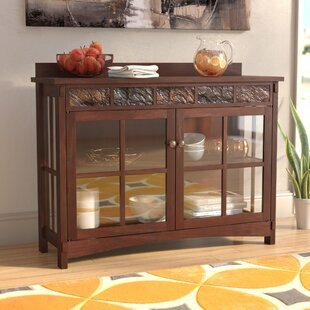 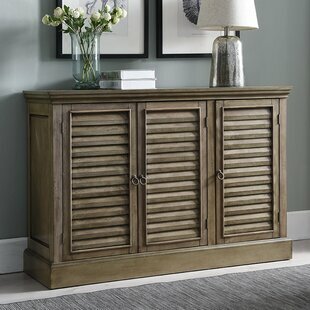 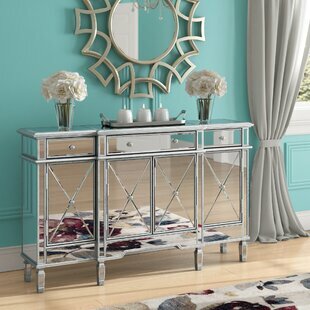 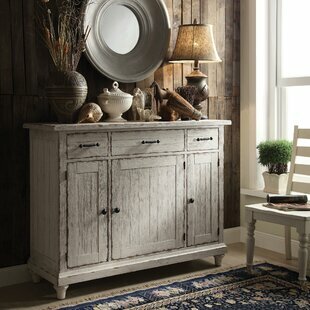 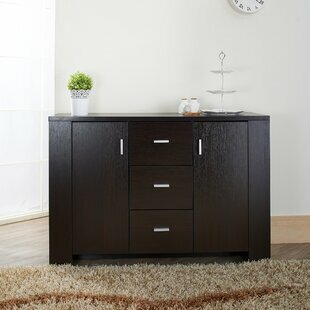 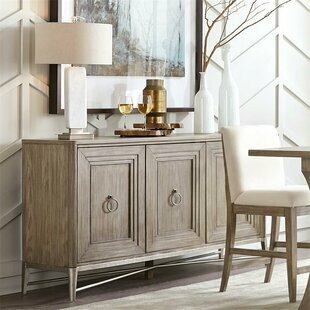 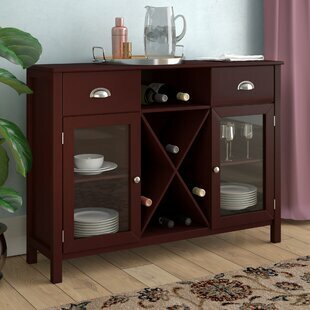 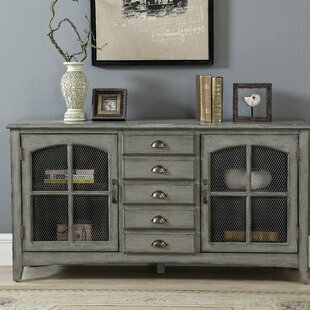 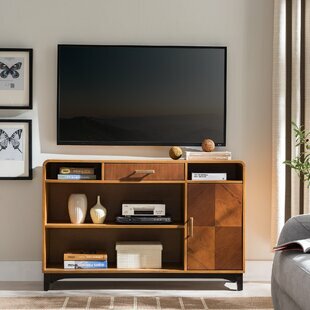 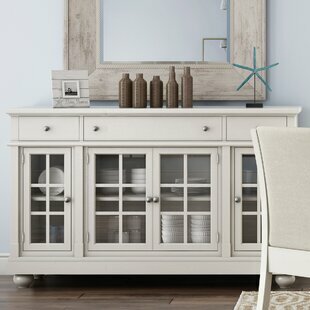 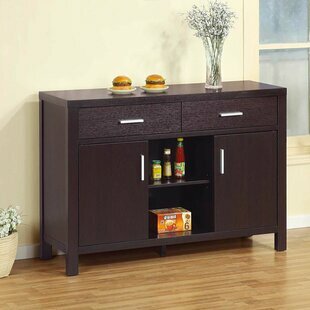 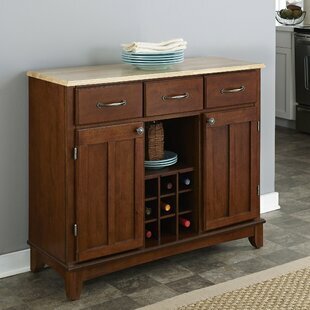 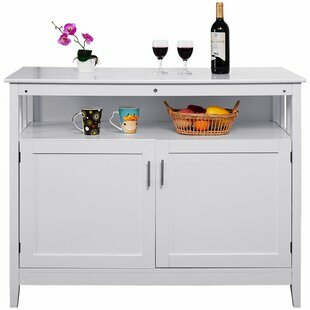 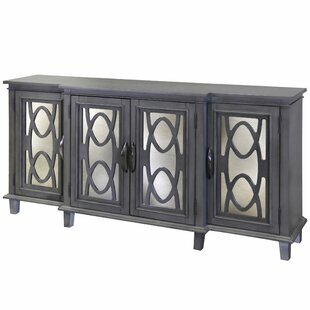 Television stand, armoire, bar cart, office cabinet...the uses of the multi-functional piece of furniture are endless. 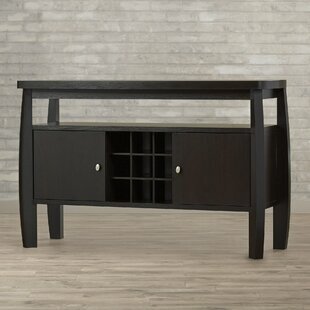 Base Material: Solid Wood Top Material: Solid Wood Tipover Restraint Device Included: Yes Overall: 30 H x 38 W x 20 D Overall Product Weight: 73lb.